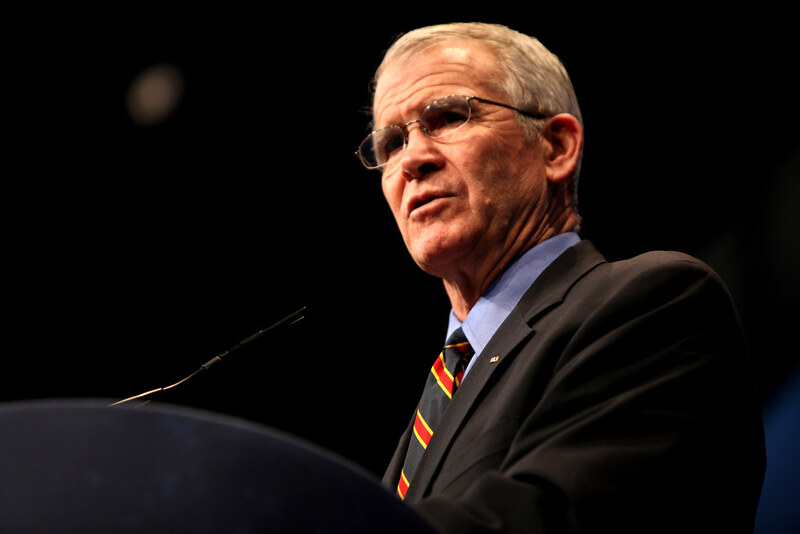 Oliver North, the Fox News contributor and central figure in the Iran-Contra scandal, will be the National Rifle Association’s new president, the group announced Monday. “Oliver North is, hands down, the absolute best choice to lead our NRA Board, to fully engage with our members, and to unflinchingly stand and fight for the great freedoms he has defended his entire life,” NRA executive vice president and CEO Wayne LaPierre said in a statement on the pick. In his statement, LaPierre compared Northfavorably to Charlton Heston, the Hollywood icon who was once president of the group. North will become president “within a few weeks,” the group said, and is retiring from his position at Fox News, effective immediately. 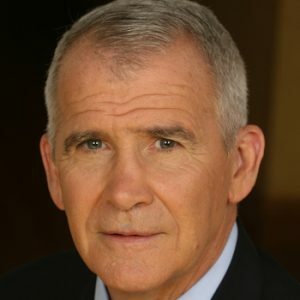 Oliver North is a combat decorated U.S. Marine, a #1 best-selling author, the founder of a small business, an inventor with three U.S. patents, a syndicated columnist, and the host of “War Stories” on Fox News Channel. North was born in San Antonio, Texas, graduated from the U.S. Naval Academy in Annapolis, Maryland, and served 22 years as a Marine officer. His awards for service in combat include the Silver Star, the Bronze Star for valor and two Purple Hearts for wounds in action. For more on this article click here!